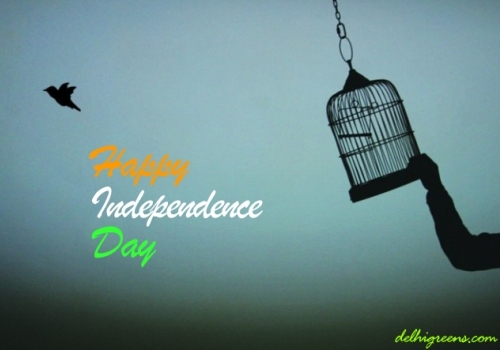 Delhi Greens wishes a Happy 66th Independence Day to all its members and readers! We hope the true spirit of freedom will be rejuvenated in the hearts and minds of every citizen in every part of the country. And in that, all of us can work for a stronger, united and more progressive India!